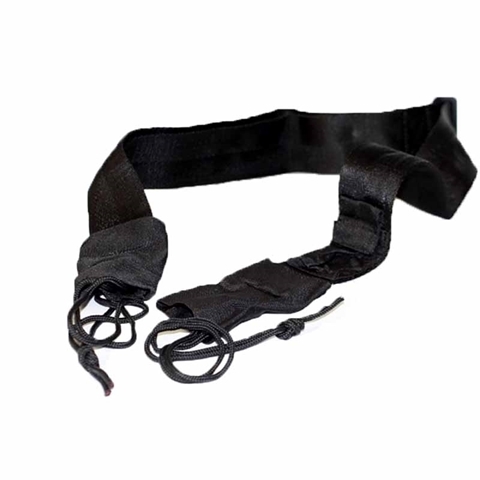 Unique and exclusive professional slings designs including One Point Bungee Sling, Quick release and Two Point QD sling. Universal size fits all quad rails and QD attachment. We use milspec materials. Our slings made of reinforced nylon webbing, anodized buckle and quick release duraflex attachments are the best solution for all your shooting activities. 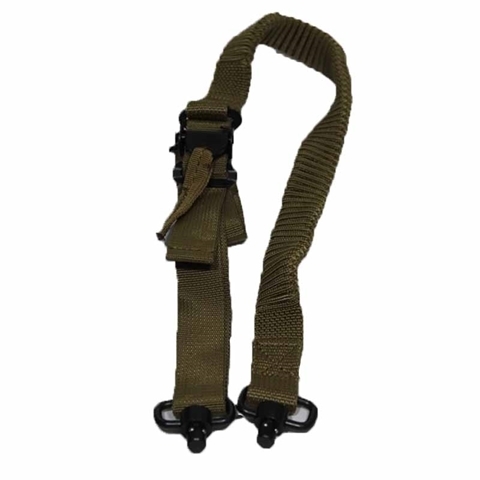 Our Two-point QD sling has built in bungee with no extra attachments. 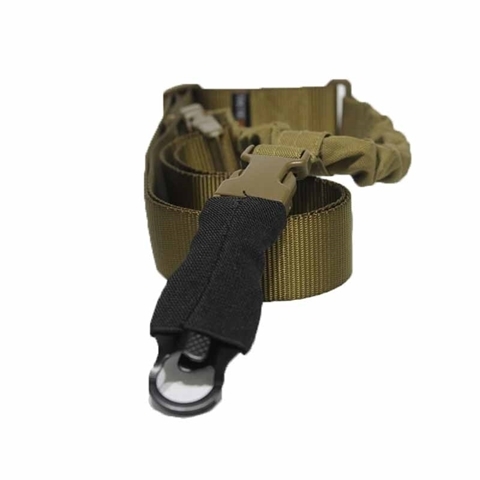 We keep you covered with our slings approved to use by special units around the world. They are comfortable and simple to use, so you are ready for your mission. Simple design – best results! 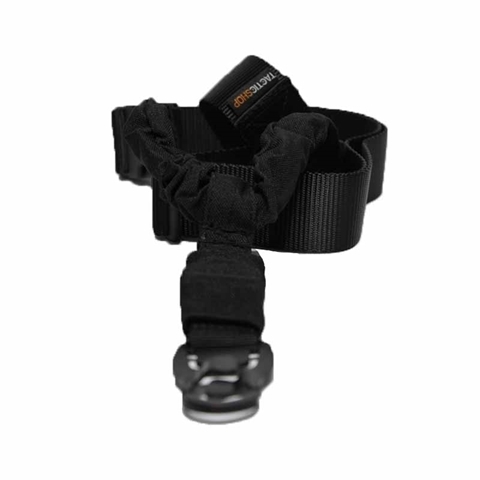 Our QD sling features a fast release with a bungee attachment. Available multiple colors. 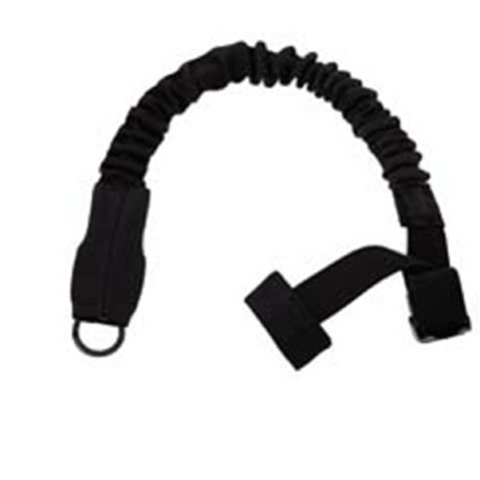 Universal Military Two Point Sling – 2 cords Bonus delivered with the sling. Fits all rifles, accordance with military standard. 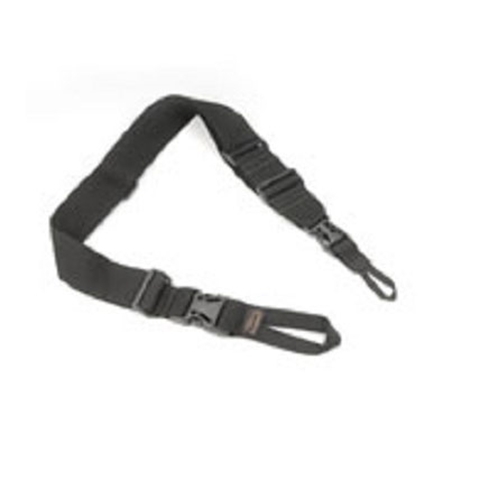 Our MOLLE Rifle Sling features a length adjustment buckle and one attachment point to MOLLE carriers. Equipped to fit all rifle models. 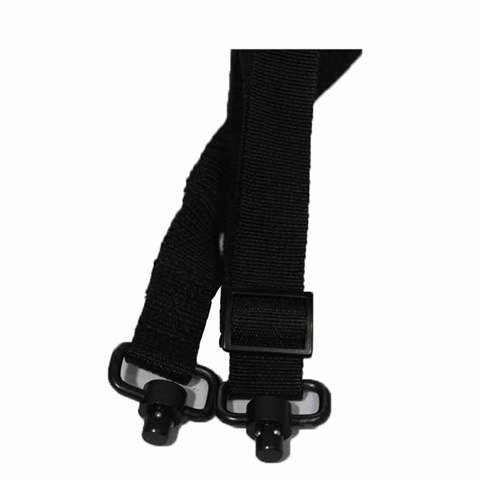 Our quick release rifle sling comes equipped with quick release buckles at both ends that are also tear resistant. It can be adjusted for different length uses and fits all rifle models. 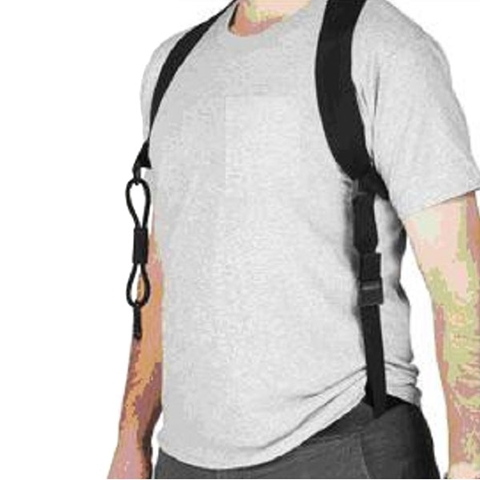 With comfortable padded shoulder straps, adjustable buckles for perfect matching, and a high impact tear resistance buckle, our weapon harness is the best choice for you if you have a pistol or shoulder mounted weapon. 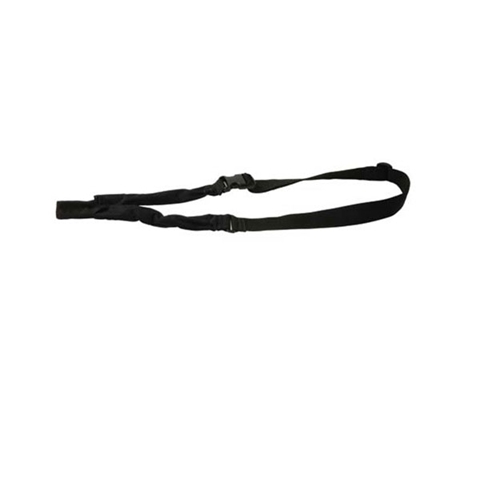 Constructed from 1.5” nylon web, the bungee rifle sling comes with a strong metal carabineer for easy attachment of the shooting weapon and is fully adjustable to fit all body types. All black, the sling also features a quick release side buckle.